Here is a clip from Patrick Scott Patterson appearance on the Obsolete Gamer Show where he talks about video game celebrities and personalities and their interactions with fans and how fans sometimes react to their move to other projects outside of gaming. Scott has excellent takes on a wide range of topics important to gamers and the gaming industry as well and he does not just fire them off from the comment section of a website, he gets out there and debates them against a public that often only knows the stereotype of gamers that has been written and handed out to the masses. 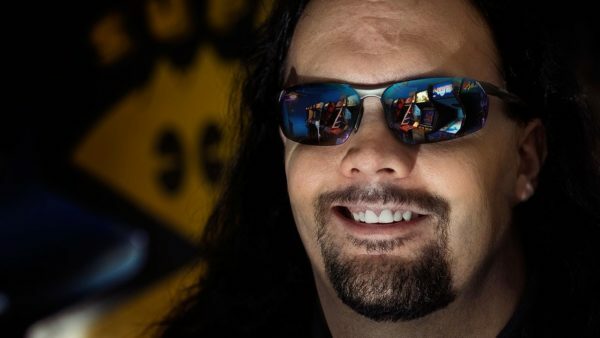 Patrick Scott Patterson – After more than 30 years of playing video games, The OriginalPSP has moved into recording gaming history and helping push gaming culture and the people in it into pop culture where he can. 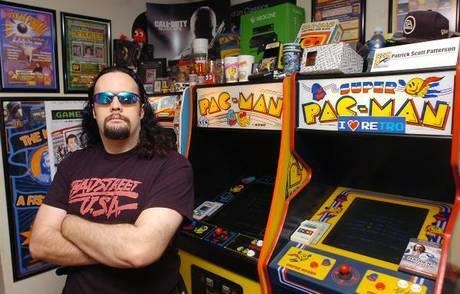 Scott competed in numerous gaming contests in the 1990s and stays active today with several world records on both classic and modern gaming platforms. 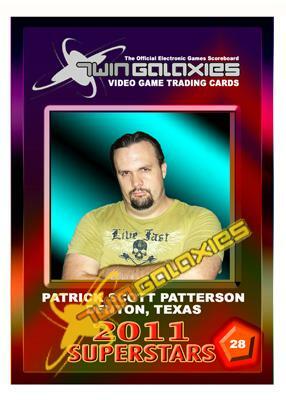 Twin Galaxies will display more than 200 published trading cards – including the completed “Superstars of 2011” set. Samples of cards from the forthcoming “Superstars of 2012” set will be on hand as well. In addition to honoring video game champions who hold world records, these sets will commemorate the history of the worldwide video game industry by honoring iconic industry pioneers, historic events, landmark milestones and noted video game personalities. 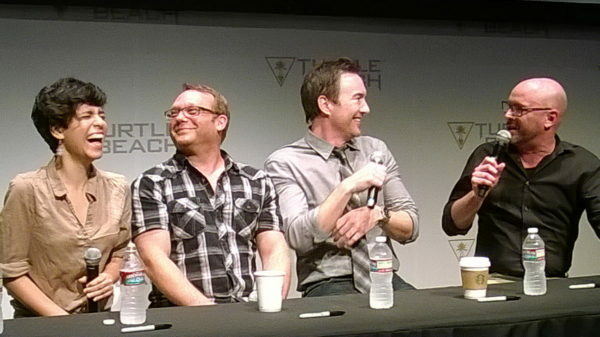 A number of gaming celebrities on the cards are planning to attend the event to sign their cards for the public. Celebrities already confirmed to attend include Billy Mitchell and Walter Day as well as CEO of Twin Galaxies International Pete Bouvier. More appearances will be announced upon confirmation. 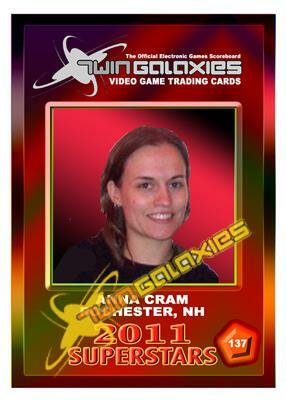 The Twin Galaxies Video Game Trading Card Set was originally created to celebrate Twin Galaxies’ 30th Anniversary. But the vision for the card set soon expanded to encompass the history of the worldwide video game industry, with cards created to honor the iconic industry pioneers, the world champions, the video game personalities, landmark milestones and events and significant people who, through their creative contributions, have enriched the global video game community. 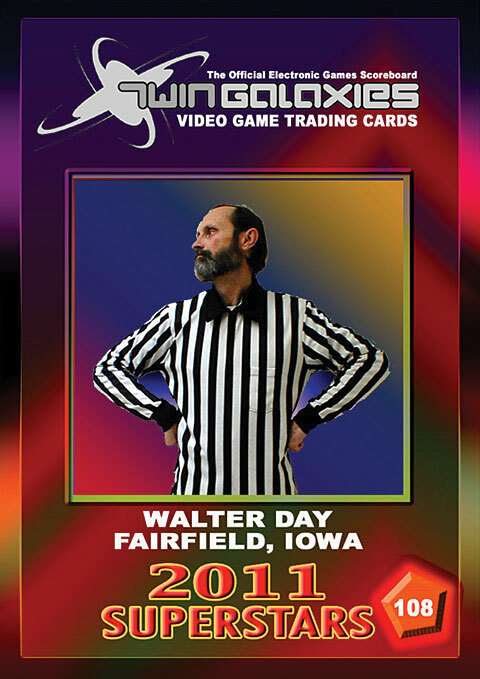 The card set already honors people including Atari Founder Nolan Bushnell in addition to the most recent world record holders on the hottest new games on the Nintendo Wii, PS3 and Xbox 360. 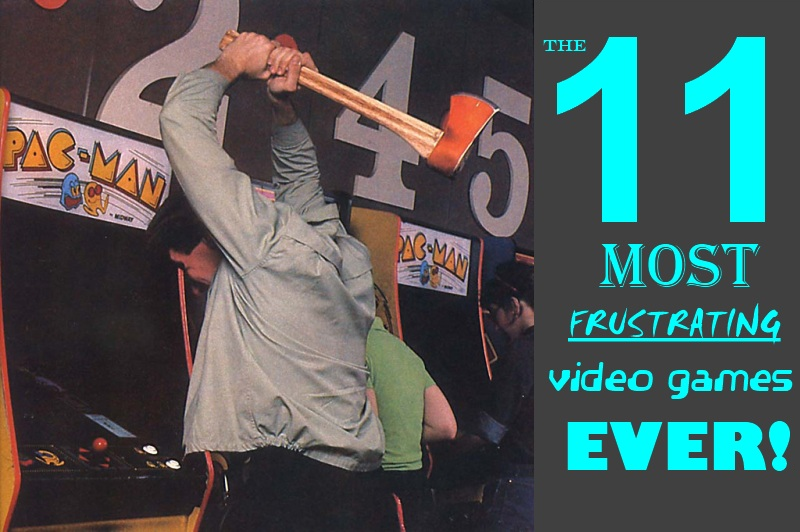 The 11 Most FRUSTRATING Video Games Ever! 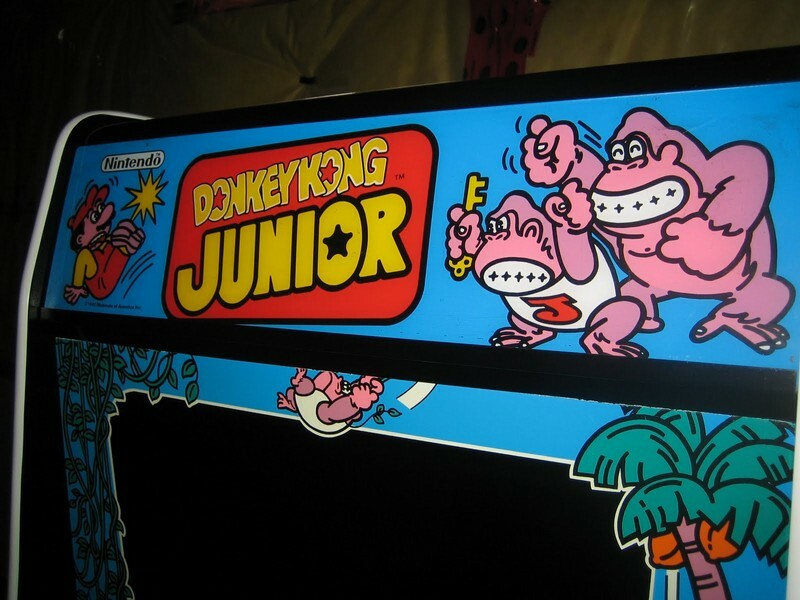 You know those video games that you love to play, but also make you throw your controller, shout words you wouldn’t want your mother to hear and make you throw such a huge fit you are kicked out of the arcade?